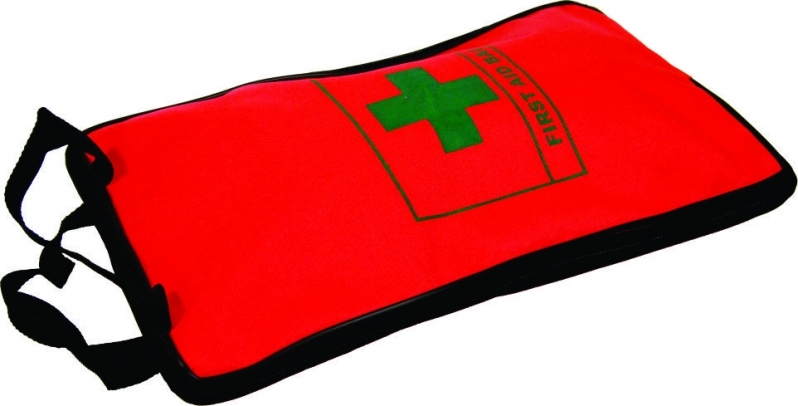 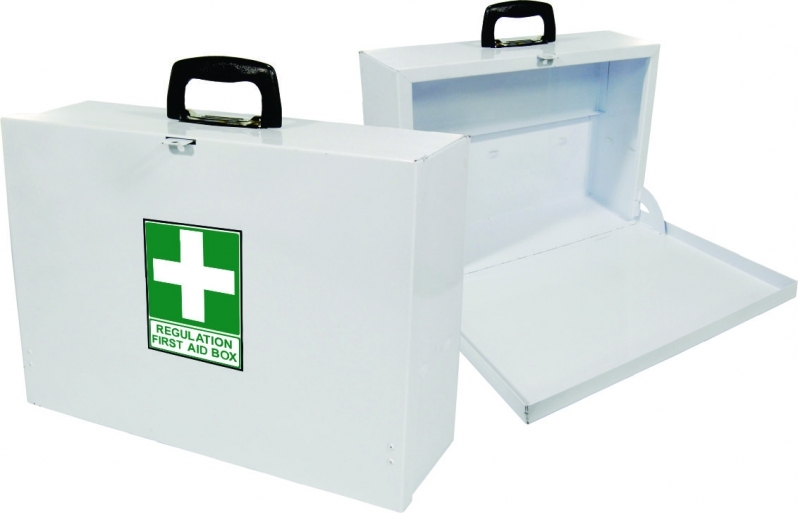 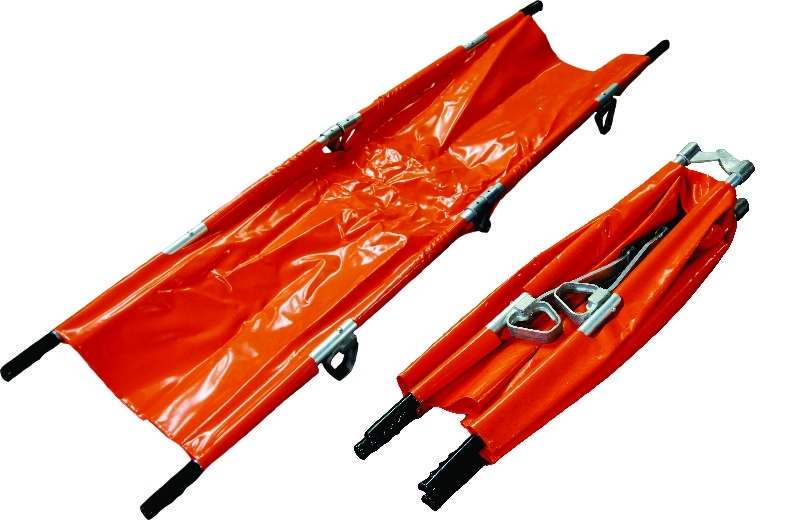 Stretchers, regulation 3 kits, spillage kits, first aid boxes, first aid carry bags. 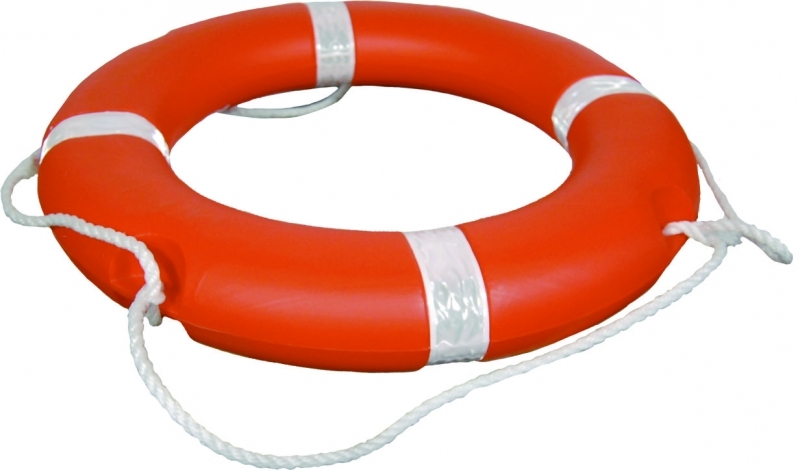 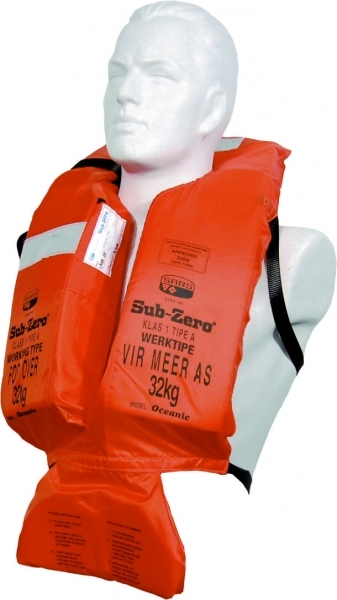 Flotation rings and life jackets. 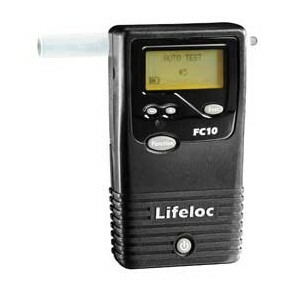 Breathaliser and urine drug tests.